If you see 90% of people in Helsinki streets carrying yellow bags, the “crazy days” sales in Stocmann is taking place (“Hullut päivät” in Finnish). 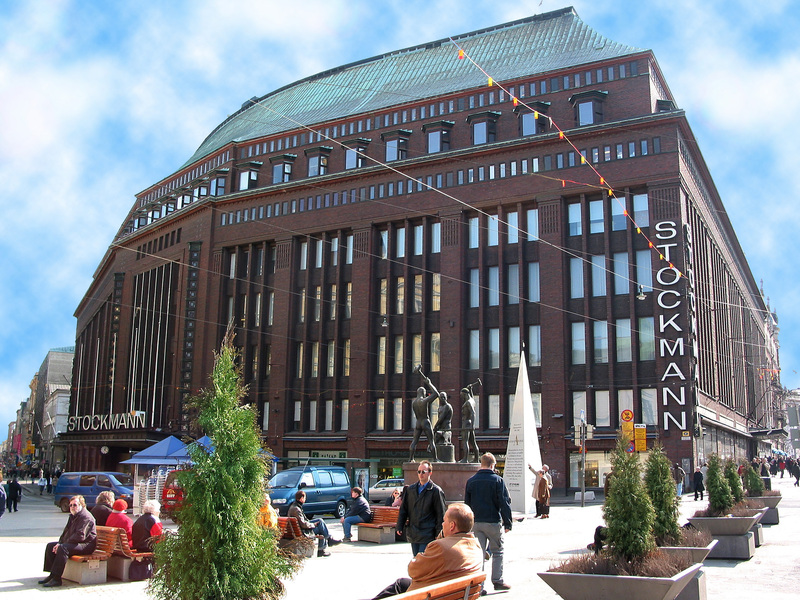 Stockmann held the first private://hullut päivätprivate:// in 1986 and the sales proved extremely popular so it has been a biannual event ever since. 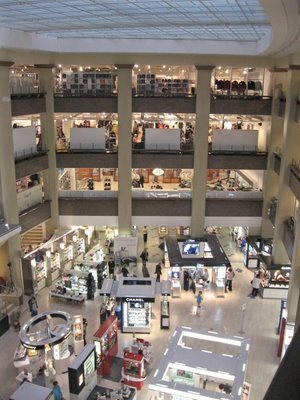 The first television transmission in Finland was broadcast from the department store in 1950. 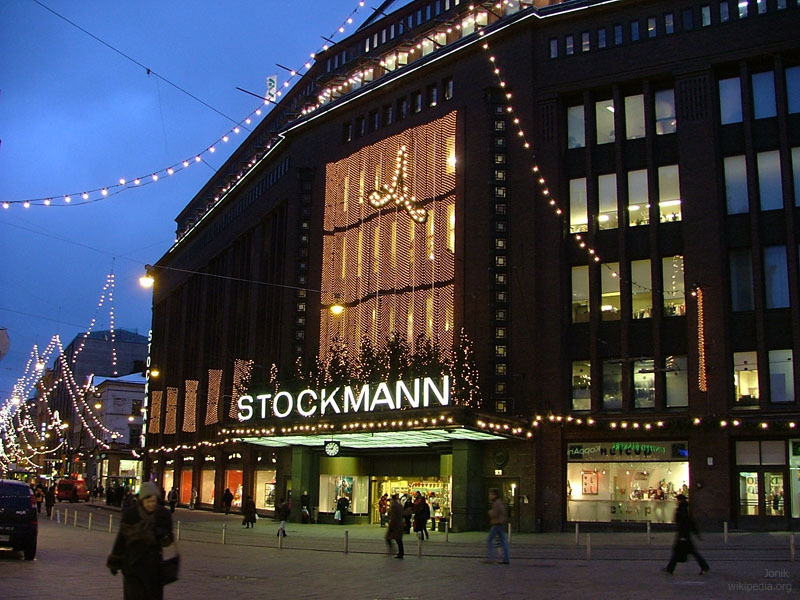 You can probably get things cheaper from the shopping malls and outlets in the suburbs but generally the Stockmann prices are reasonable with no extraordinary puff.